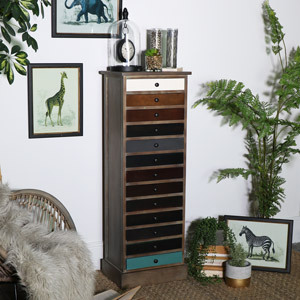 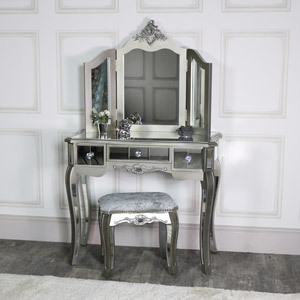 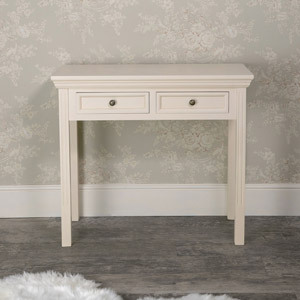 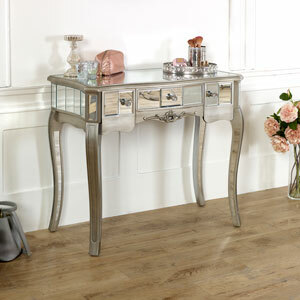 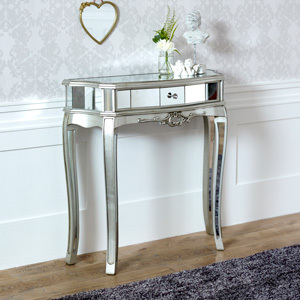 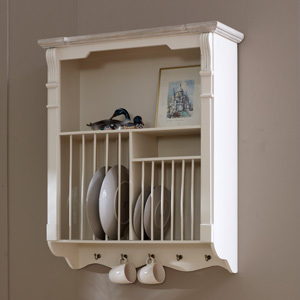 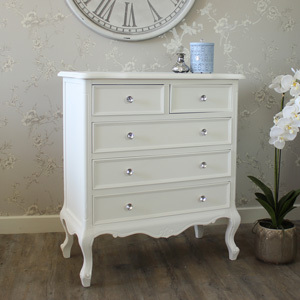 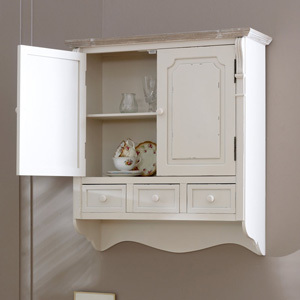 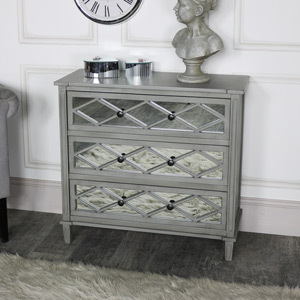 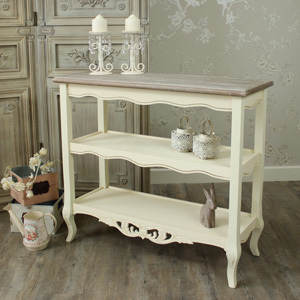 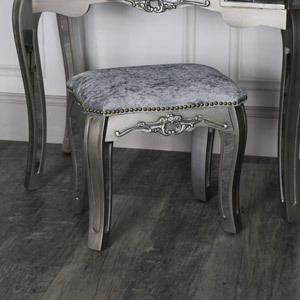 We stock thousands of french-style furniture pieces, in over 50 different styles. 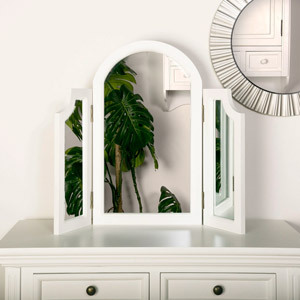 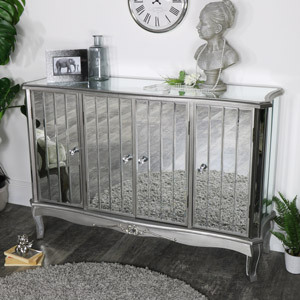 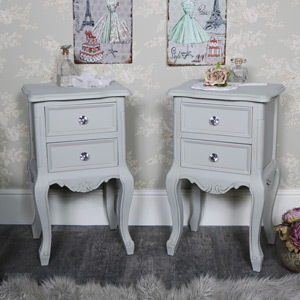 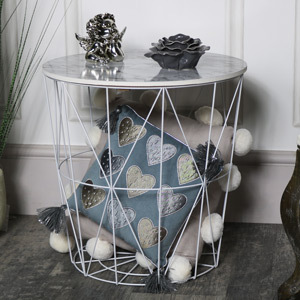 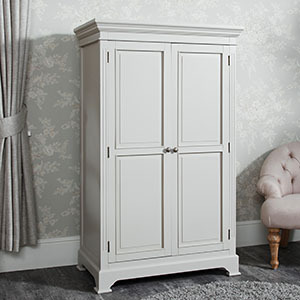 Shabby chic bedroom furniture, living room furniture, dining furniture & bathroom furniture from cream, ivory, white & antique white bedroom furniture to grey, green and blue living room furniture. 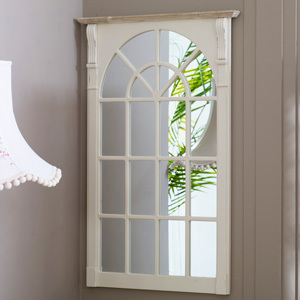 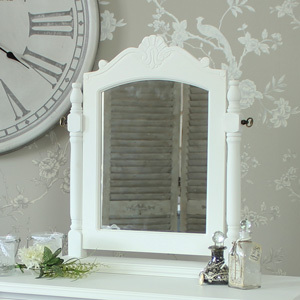 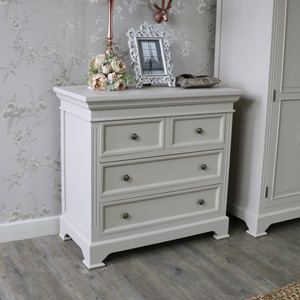 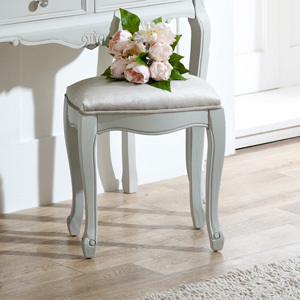 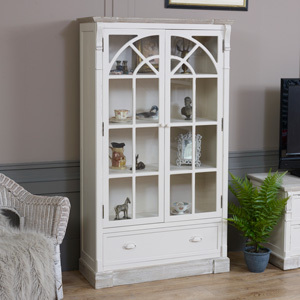 Our ranges include the country cottage feel, the elegant french-style ornate look, and the ever popular shabby chic look. 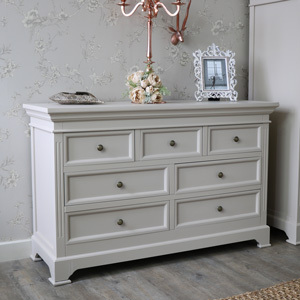 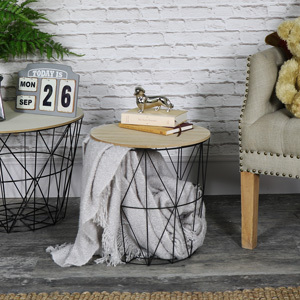 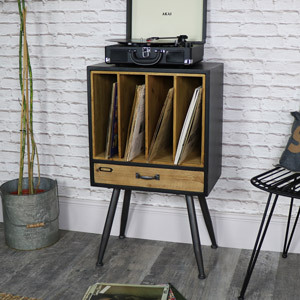 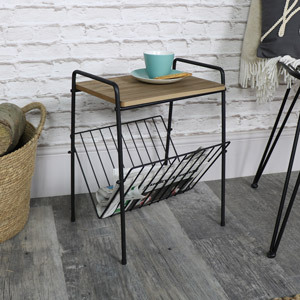 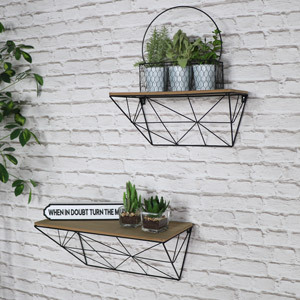 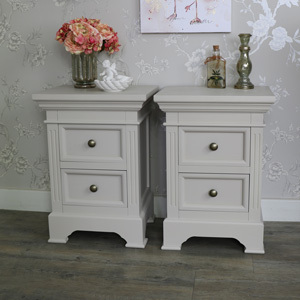 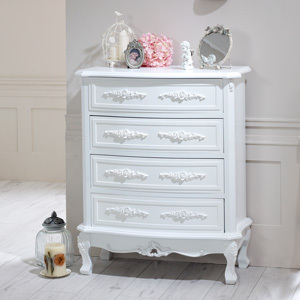 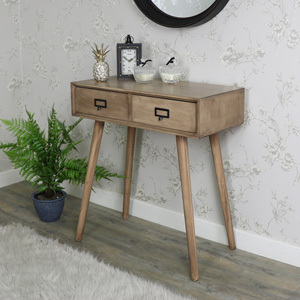 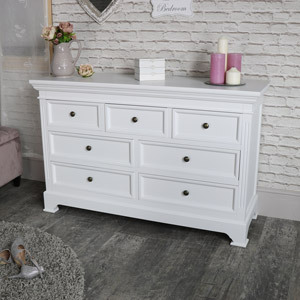 So if you are looking for an excellent range of painted or wooden furniture, shabby chic or french, cream or white bedroom, living room and hall furniture, this is a great place to start.